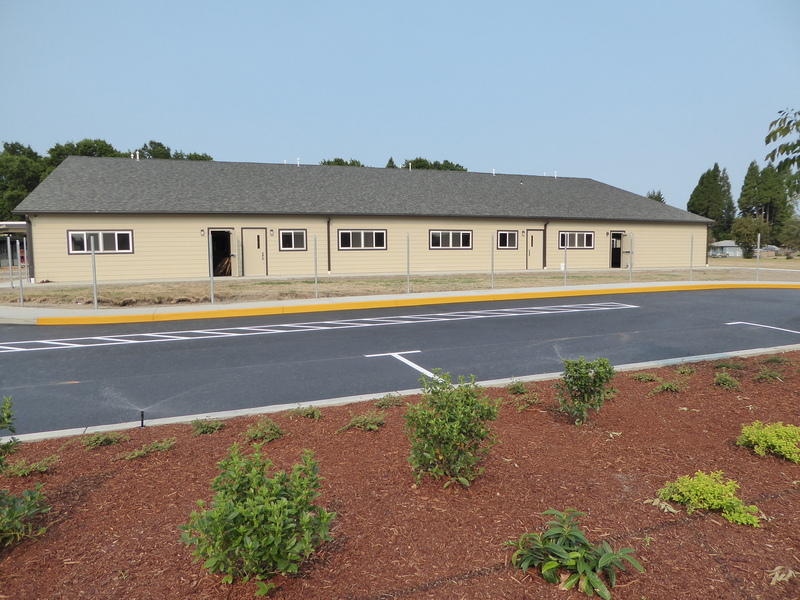 Home News Have you seen the new modular classroom building at Lafayette? Have you seen the new modular classroom building at Lafayette? 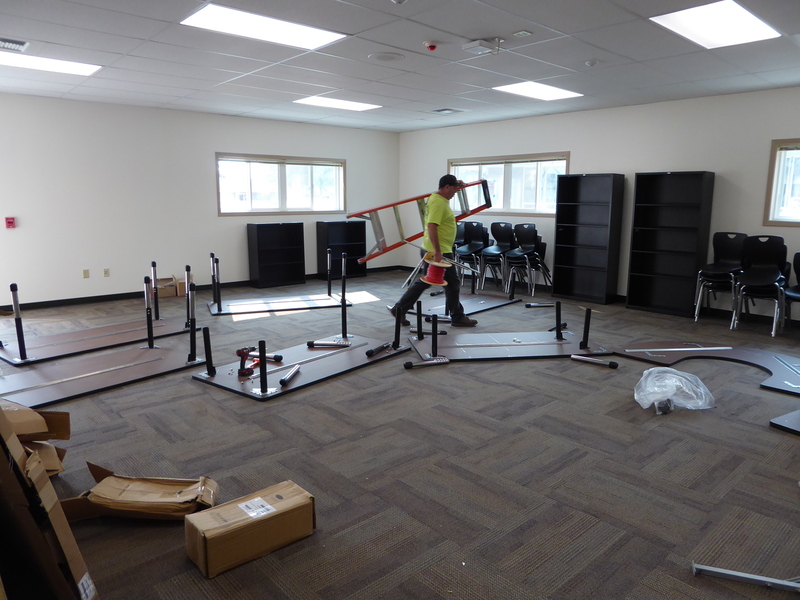 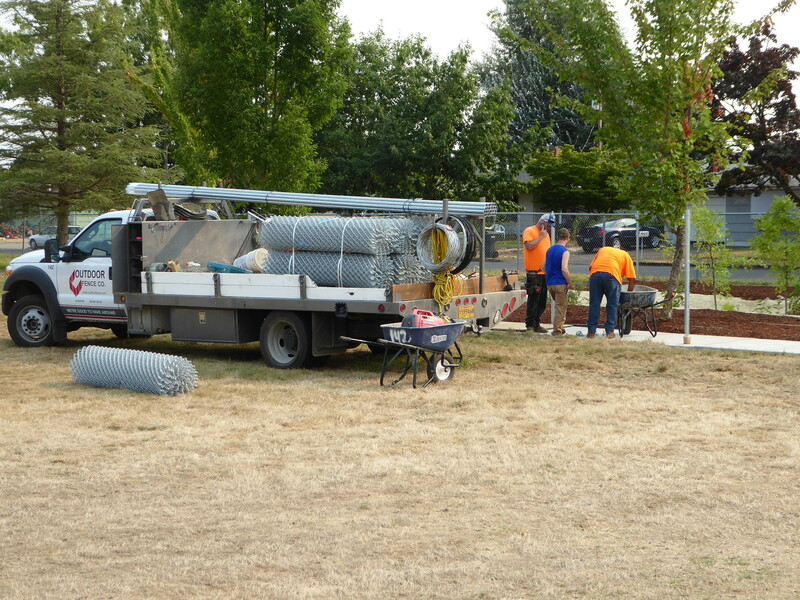 New classrooms will be ready at Lafayette Elementary School when school starts. 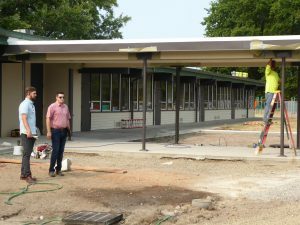 Workers have been busy all summer to finish the building by the first day. Here are the latest photos. 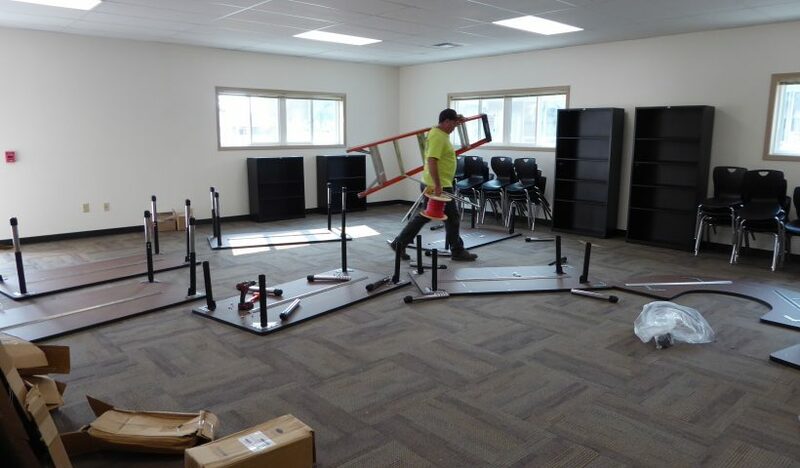 Parents will get their first look at the new classrooms during the school open house on Aug. 31 at 5 p.m.